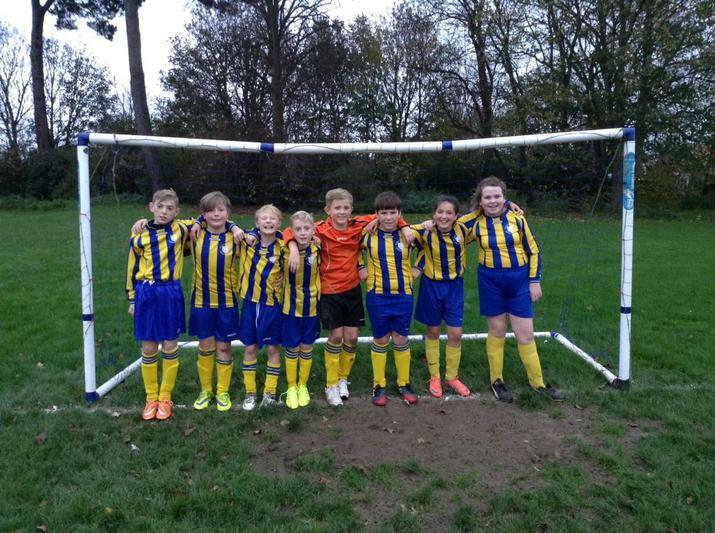 St. Mary's mixed football team played Gomer Juniors School away and lost 2:1. The team went into the game knowing that they were facing the team that last week came second in the Chelsea F.C. Hampshire Tournament. Gomer's first goal was scored by a very energetic year 5 from a pass across the goal. Their second goal was the result of their goal kick going straight into our goal. In the second half within the first few minutes Marcus scored, firing it into the corner of the net. St. Mary's held their ground and Joe was really tested on several occasions in the second half but Gomer was unable to beat him or our defence! The game finished 2:1 making our manager Steve very proud of the team, because they performed extremely well in the second half. 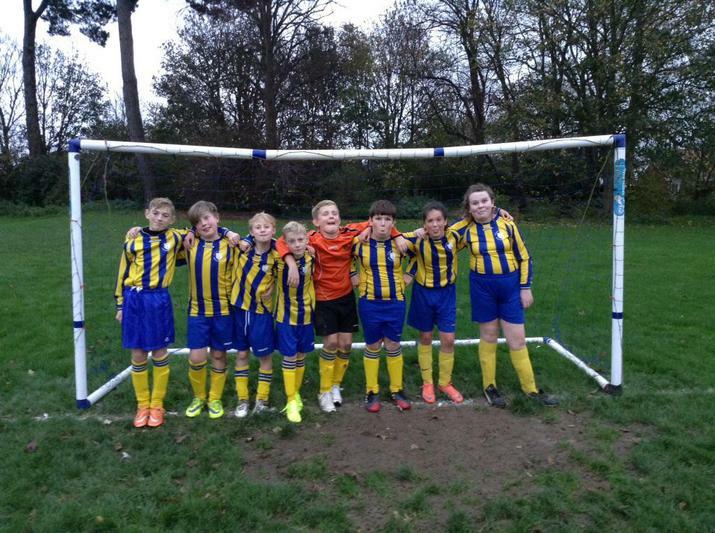 The team consisted of Alex B., Stanley P., Marcus O., Weronika W., Molly C., Joe E., and Kacper P..